I am so sorry your sleep is being disturbed but that bird must be in some sort of stress. Birds usually don't make sounds at night. They find a place to roost and just sleep until dawn comes. At least Alabama birds don't sing in the midnight hours. I hope his situation improves so that your situation will improve. However, he has given you something to write about, and I love to read your writings. I work nights, pediatric home healthcare. 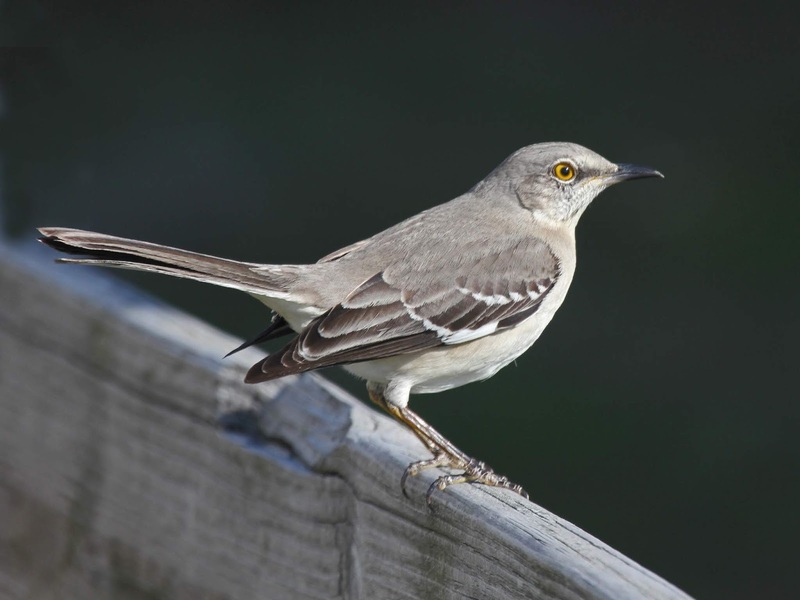 One of my clients had a mockingbird just outside his window singing ALL NIGHT and still going in the morning as I left for three years. I loved that besotted bird. My client had trouble sleeping and when he woke deep nights Id talk to him about the bird, which I named after him. Apparently, it’s males that sing at night, and only until they find a mate. Hoping yours is more attractive than ours apparently was. I’ve noticed that birds have a much different idea of “morning” than I do!